The secret to tasty mornings. 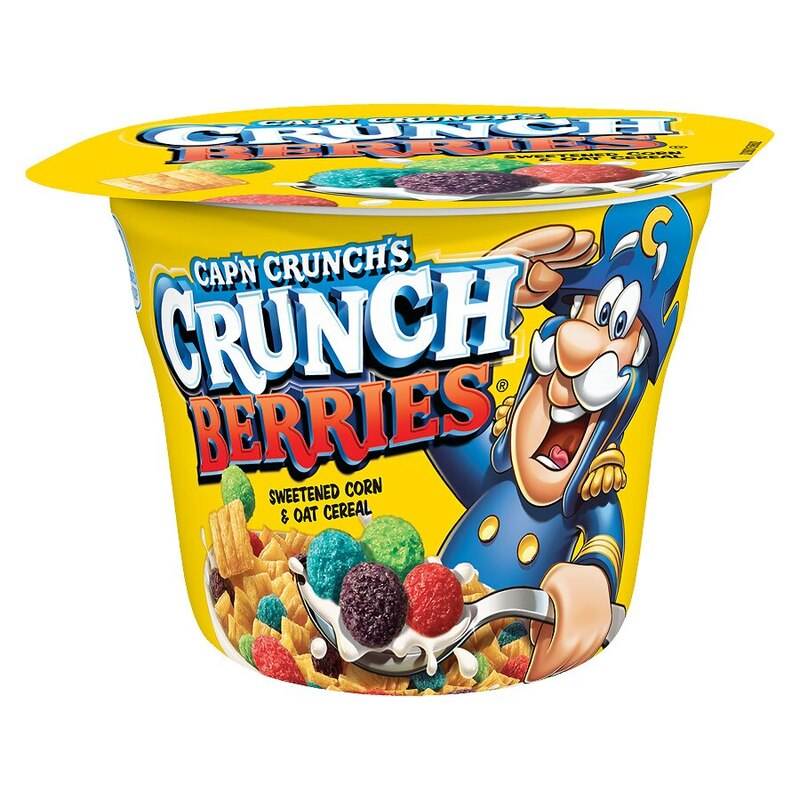 With delicious sweetened corn and oats and fruit-flavored berry shapes, the cereal is low fat and provides seven essential vitamins and minerals. Pair it with low fat milk and a serving of fruit, and you have a balanced breakfast that's easy to prepare and especially convenient when you're short on time. This flavor is a fun, colorful choice for Cap'n Crunch fans who crave some extra fruity sweetness. 1-800-234-6281. Please have package available when calling.